Have you been noticing cracks in your timber? Do your floorboards feel weaker? If so, chances are, your home could be at risk of wet rot. Wet rot is commonly found in timber that has become damp as a result of contact with moisture. Wet rot includes many different species, one of the most common is a fungus called Coniophora Puteana or Cellar Fungus. This type of fungus takes refuge in very damp or moist areas of the house and weakens timber; eventually, leading it to rot. Timber, in most properties, is placed in areas usually out of sight, for example, floorboards and behind skirting boards and doors. Therefore, the rot might spread without the property owner even being aware of its existence. 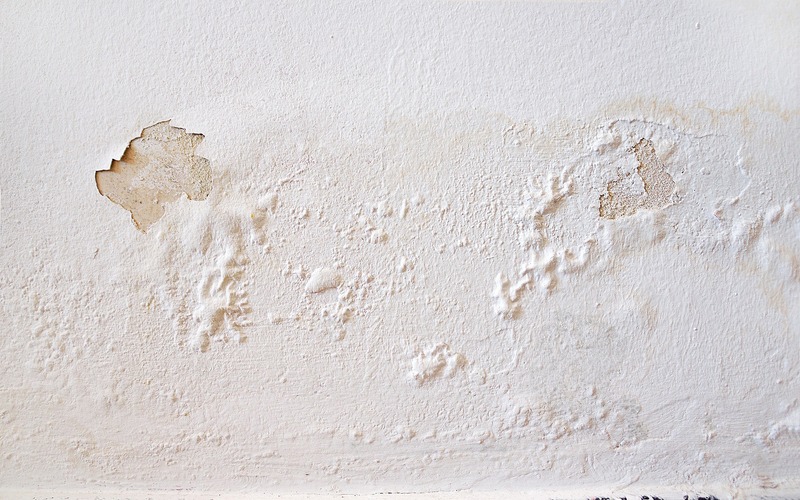 If left untreated for a long time, it can eventually cause serious structural damage. There are two types of wet rot that can occur: brown rot and white rot. Both types can be equally as destructive to timber in different ways. Out of the two rots (dry rot and wet rot), wet rot is the most common. The reason behind this is that wet rot will only grow in damp areas and not spread across to other areas. The fungi responsible for wet rot flourishes only in areas that have a moisture content of more than 50% – which is usually found in bathrooms, basements and kitchens. Left untreated, wet rot can cause serious harm to the structure. Water leaks, poor plumbing and leaking water are all primary reasons for damp, which will, in turn, give rise to wet rot. However, this can be kept under control by conducting regular checks on your gutters, plumbing systems and fixing any cracks in the walls that rainwater could seep through. The first step to fixing wet rot is to halt any known source of water ingress; once this is achieved, there will be no moisture for the rot to thrive in. The next step involves removing and replacing any damaged timber or plasterboard – like with any problem, if spotted early, the damage and treatment would be minimal. For example, if only a small area is infected with wet rot, then it can be treated there and then. You can simply cut out the infected timber, remove it, replace it and finish it off by spraying it with an anti- fungicidal solution. However, if the damage is severe, then it must be treated accordingly, otherwise, the structure of the building poses a threat of failing. In certain cases, the entire timber will need to be replaced. At Garratt’s Damp and Timber, we specialise in the diagnosis and treatment of various damp related issues affecting houses in London and nearby Home Counties. If you require any further assistance in damp proofing your property, then contact us at Garratt’s Damp and Timber and we will be happy to assist.